One of the best ways to enjoy a vacation is to go on a cruise. You can enjoy this type of experience even if you have a disability. Cruise lines feature accessible cruise vacations that are as welcoming as they are fun. If you are new to cruising, you will find that this mode of travel is also accessible for disabled travelers. For example, cruise lines feature a number of amenities that are hard to ignore. Not only can you stay in an accessible stateroom, you can also participate in accessible shore excursions. Couple that with the extra assistance you will receive shipboard and offshore, and you can truly enjoy yourself on a cruise holiday. The main thing that people with disabilities must remember when booking an accessible cruise is the importance of planning ahead. 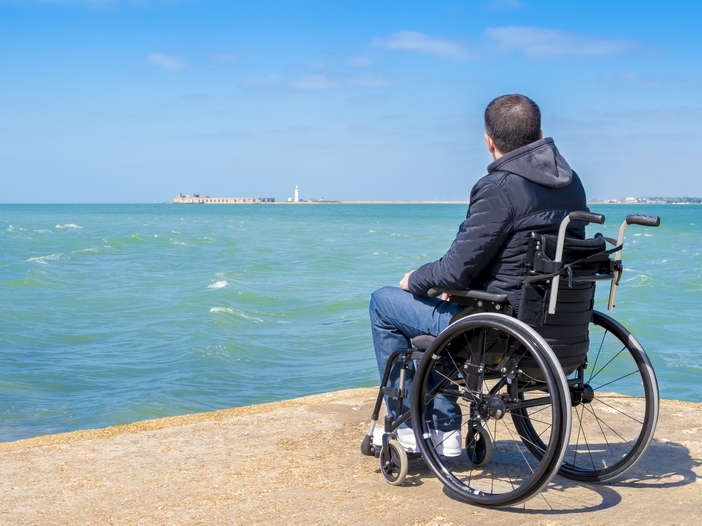 While a cruise line does not need to know details about your disability, it does need to know your specific requests so it can serve you better. Notifying the cruise line about your equipment or service needs will enable you to verify whether or not these items or services can be furnished. For example, the accessible cruise ship in which you are interested may not provide closed-captioned TV. If this is the case, you may need to reassess your vacation plans and choose a ship that offers this amenity. You can also find out more about the provided boarding assistance that and get more information on the amenities that are featured in the staterooms. For example, many of the staterooms are suitable to accommodate wheelchairs or provide roll-in showers. Grab bars are also featured for guests with disabilities. If you are visual or hearing impaired, you can also find accessible cruise assistance in the form of Braille signage and elevator buttons and other technical innovations. Disabled friendly cruises make it possible for people with special needs to enjoy a cruise vacation that meets all of their specific requirements and preferences. If you are seeking adventure, you can find it on a cruise. Talk to a cruise line or a travel agent about booking a cruise today.